Every year my alma mater, The University of Tennessee College of Law, holds the Allen Novak Auction to raise money for the Tennessee Association of Public Interest Law. As part of the Novak Auction, professors donate activities and excursions for the students to bid on. The activities range from dinners to hiking to attending sporting events. 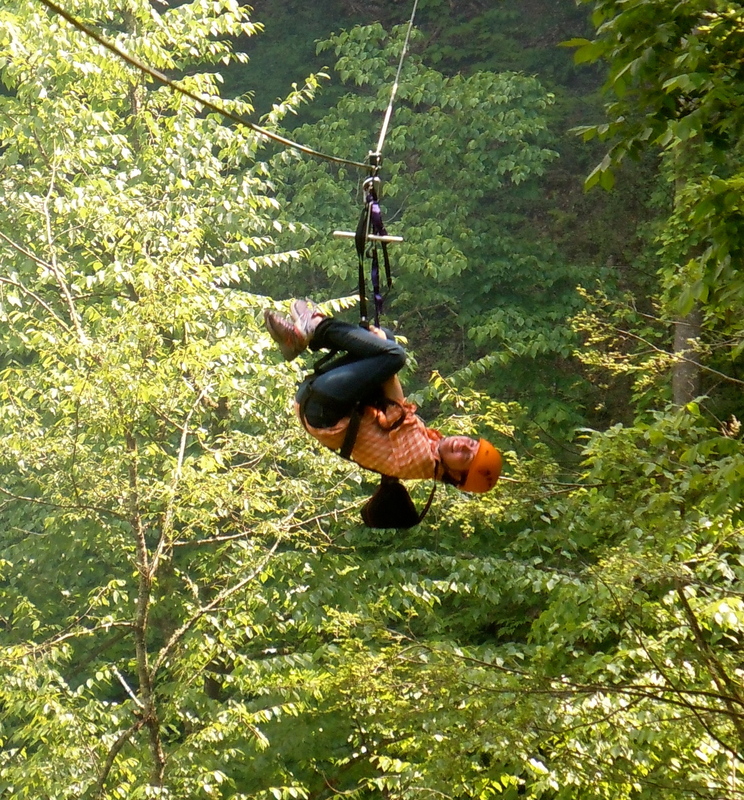 My friend Amy won Prof. Tobin’s auction item: a day of ziplining in Gatlinburg, TN. 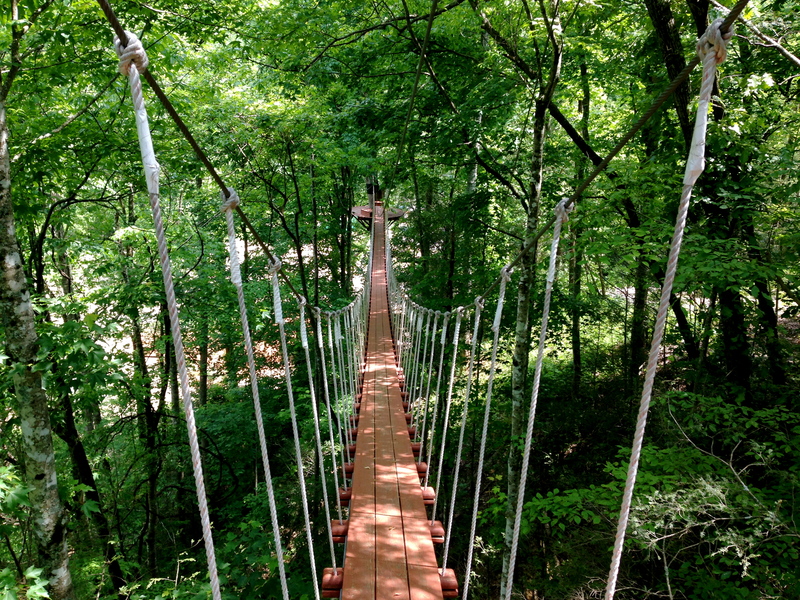 We went to CLIMB Works, which borders the Great Smoky Mountains National Park. 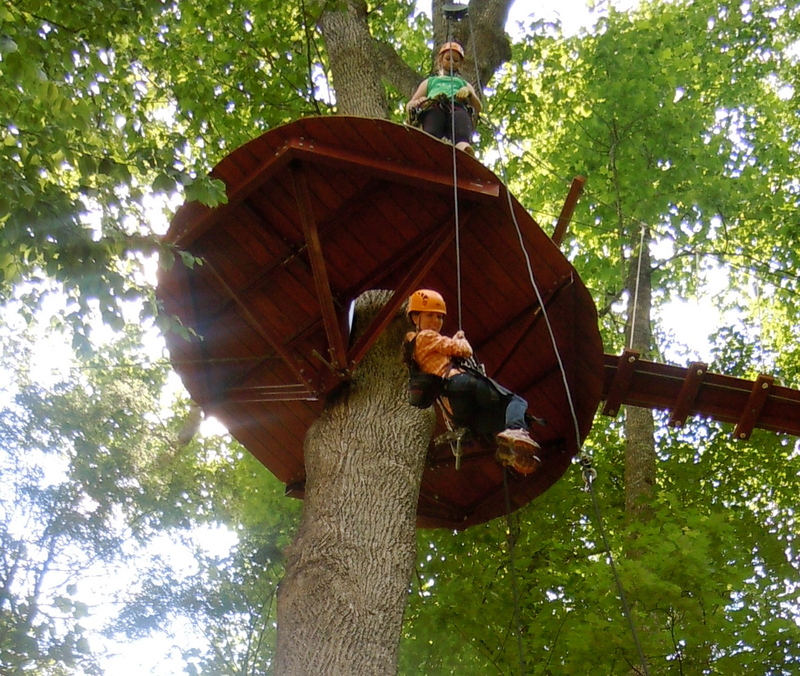 CLIMB Works offers a canopy tour that has 9 ziplines, 3 skybridges, and a repel. Essentially, you spend 2.5 hours without touching the ground. We were outfitted in a very complicated, and not super flattering, harness, zipline pulley, and two carabiners. Add the hat, and we looked like we were really big fans of 1/6 of The Village People. The purpose of all the gear was to keep us secured to a line at all times. I suppose looking slightly awkward is a fair tradeoff for not falling out of a tree. We started with a ride up the mountain in an ATV. Bear, a standard poodle and the most energetic dog I’ve ever met, led the way. 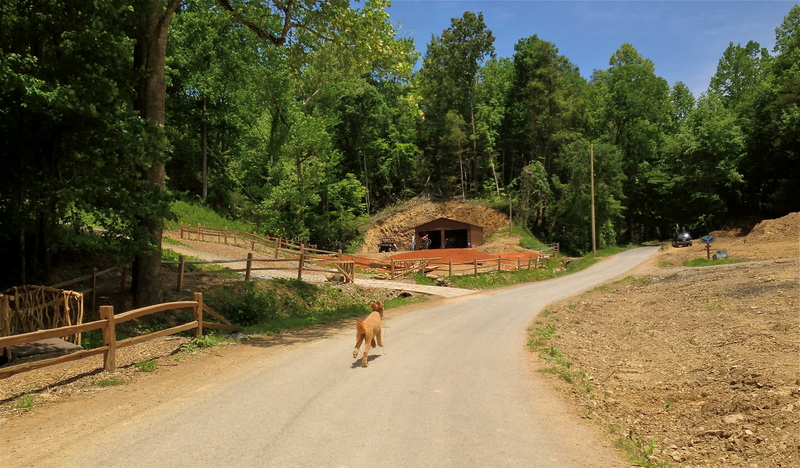 He spun in circles, barked, and ran the entire way up the hill. Apparently he does this several times a day. Our guides, Chubbs and Ciara, led us up a skybridge to our inaugural line. When it was time to zip, I was the first to go. I felt safe the entire time and I had no doubts that I was securely tethered to the line. So, I took a leap, screamed, and soared through the air. We only went 15-30 m.p.h., but with the wind rushing past me, it felt significantly faster. 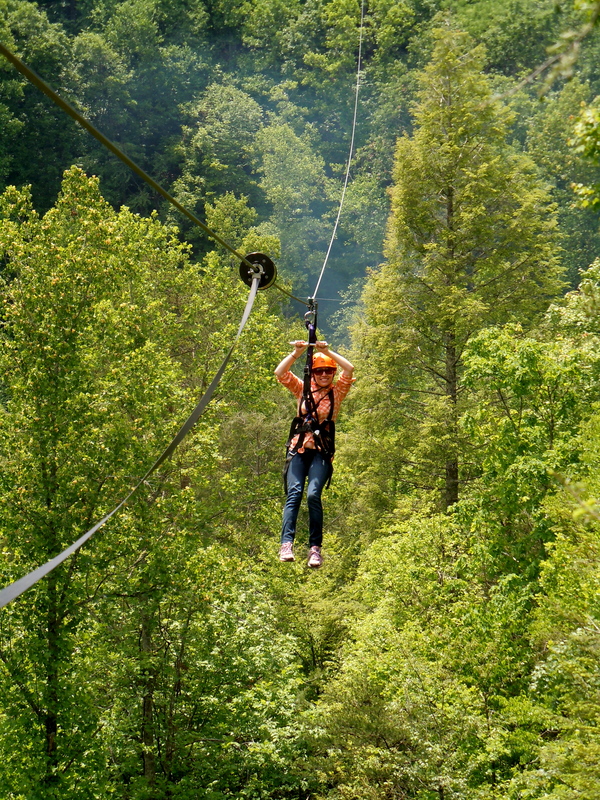 It felt amazing to fly 100 feet above the ground and over the canopy of trees. 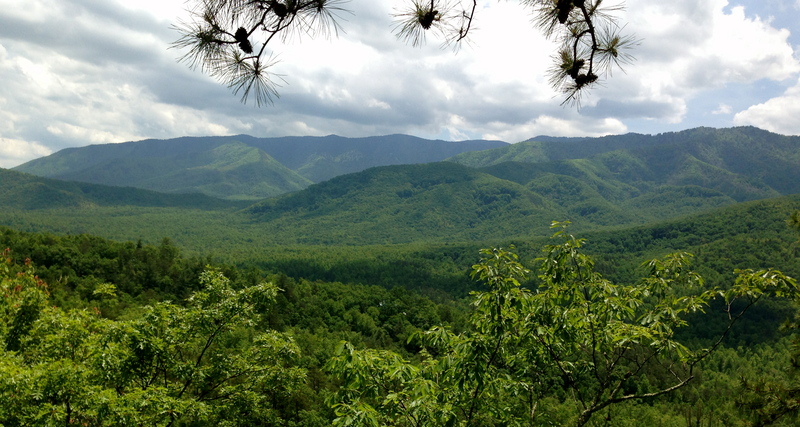 The view of the Smoky Mountains was spectacular. When we reached the other side, one of the guides was waiting there to bring us in safely. There were two different methods of slowing us down. The first was a ZipKEA (Kinetic Energy Absorber) which was a device that caught our pulleys and slowed our arrival. (Just one of the many cool inventions they came up with at CLIMB Works). 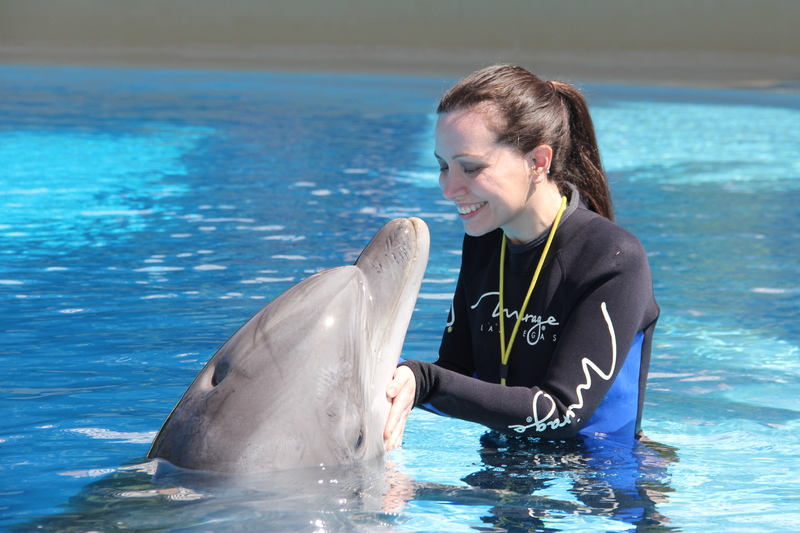 The other was sticking our arms and legs out like a starfish—which was significantly more entertaining to watch. 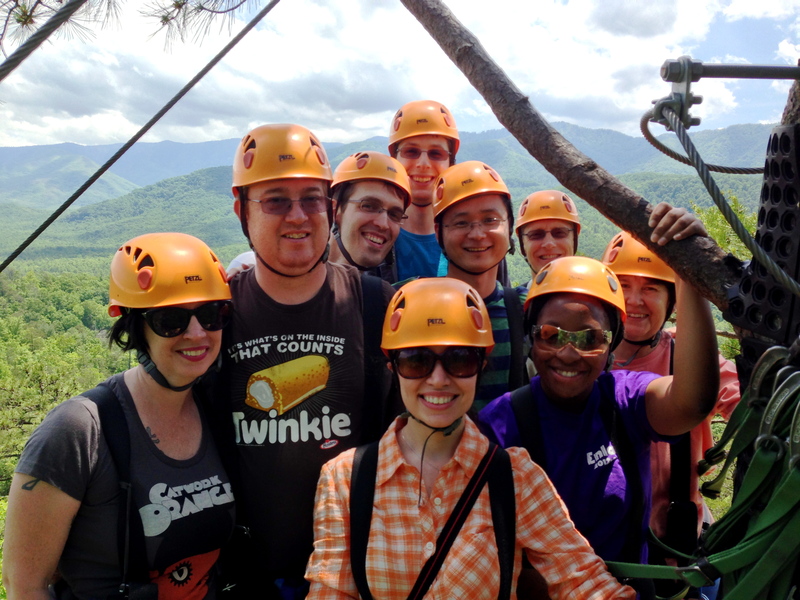 On each trip, our group reversed the order in which we zipped. On one of our trips, when I was the last last to go, someone in my group asked Chubbs what would happen if I just wasn’t retrieved. His response, “I can make that happen.” So, on one of the longest runs of the day I came in for a landing, slowed as I approached, and then just started zipping back out over the trees. It felt like I went at least half of the length of the line backwards before I came to a stop out in the middle of nowhere. Then I just sat and waited. The view was spectacular, and it was incredibly peaceful to be surrounded by nothing but silence and nature. However, I wasn’t there long before Chubbs came out to meet me and pulled me back in. At the end of the day, one one of the more “boring” lines (though none were boring to me) we got to go upside down and backwards. It was a fun twist and I wish we got to do all of them that way. Finally, at the end we crossed their longest (and scariest) skybridge before we made our descent back to land. At the end of our journey we were all absolutely exhausted. Perhaps it was spending the day above the treetops or all the adrenaline, but we all piled back into our cars like tired kids at the end of the day at the amusement park. On the journey back my main objective was just to stay awake. I would love to go back again when the leaves start changing in the fall, to do a night tour, to try their mountain bike trail, or to stay in their soon-to-be-built tree houses. Soon, they will have a ziplining adventure in Downtown Nashville and I can’t wait to fly from rooftop to rooftop. CLIMB Work’s motto is “Challenge. Learn. Inspire. Master. Believe.” I think we could all use a little more of that in our lives. It looks like you had a great time! I did a few canopy tours while vacationing and now I’m hooked. 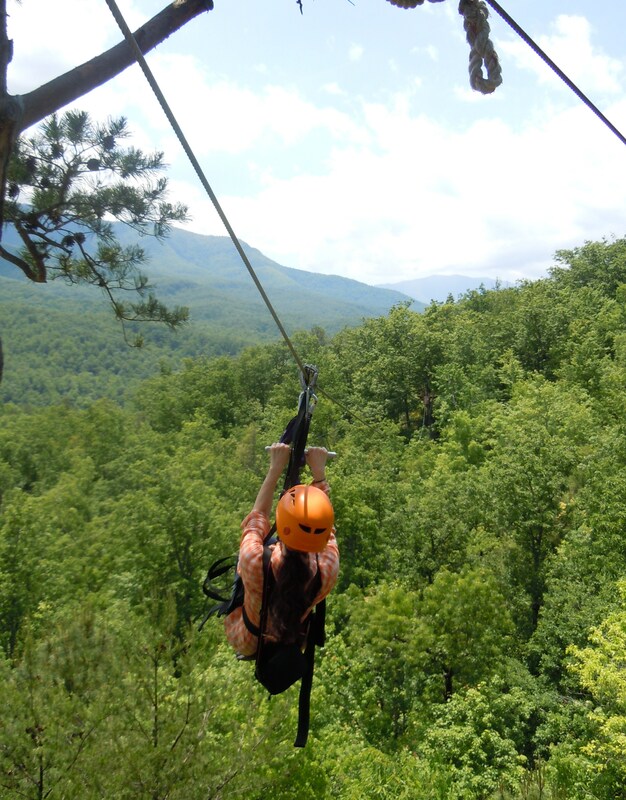 I loved the adventure and adrenaline that flying through the trees gives. It’s also a great way to see the outdoors in many places.